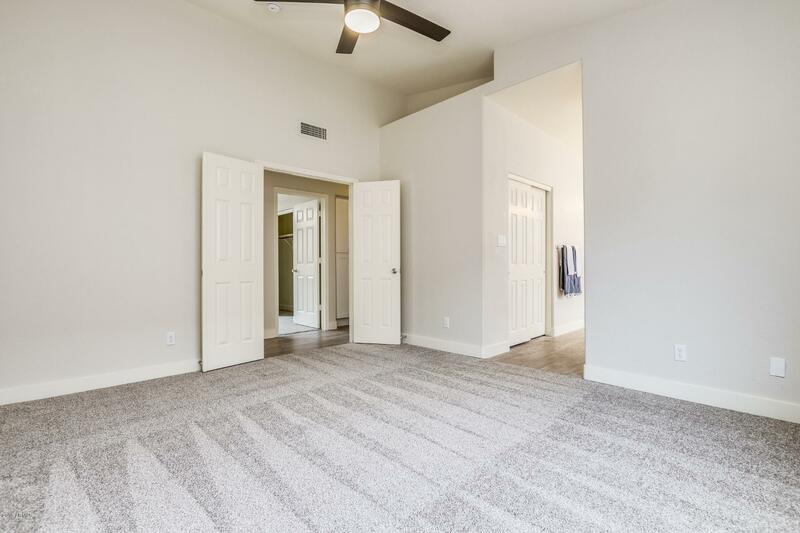 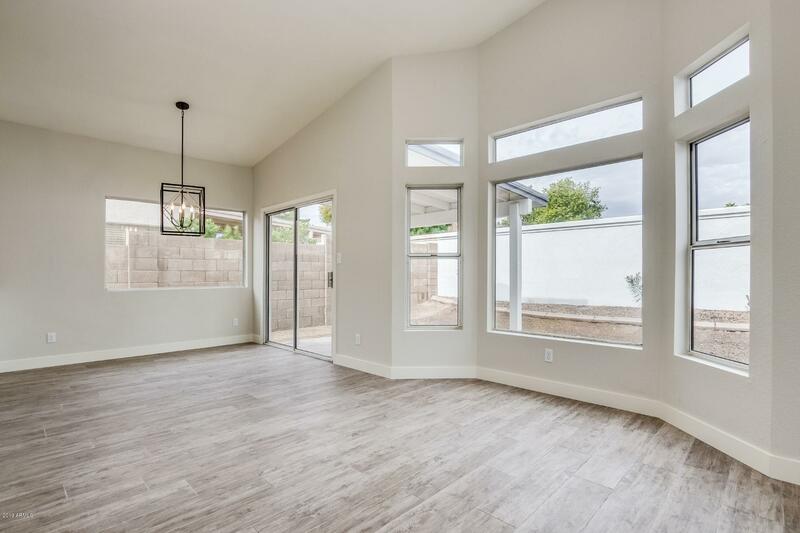 Absolutely stunning home full of upgrades. 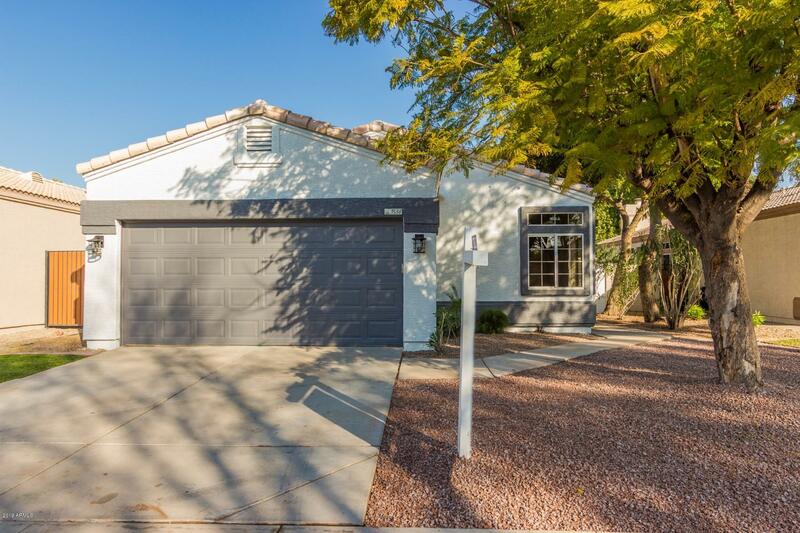 Located in Val Vista Lakes! 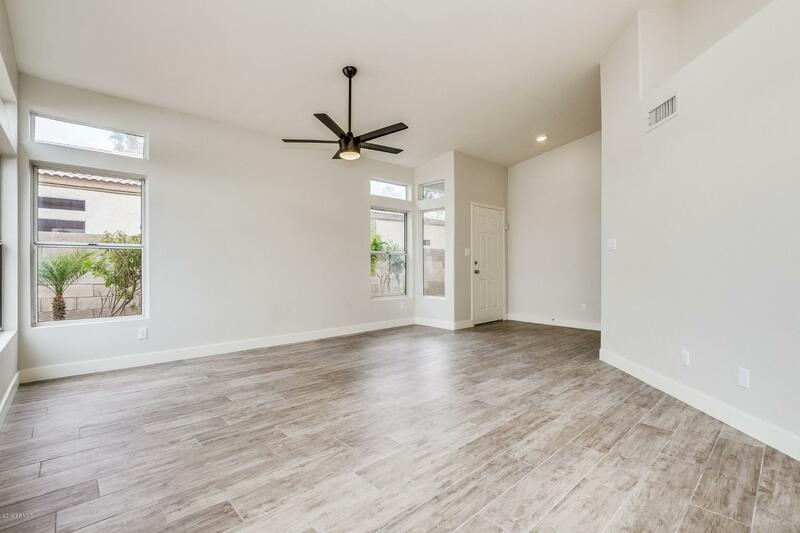 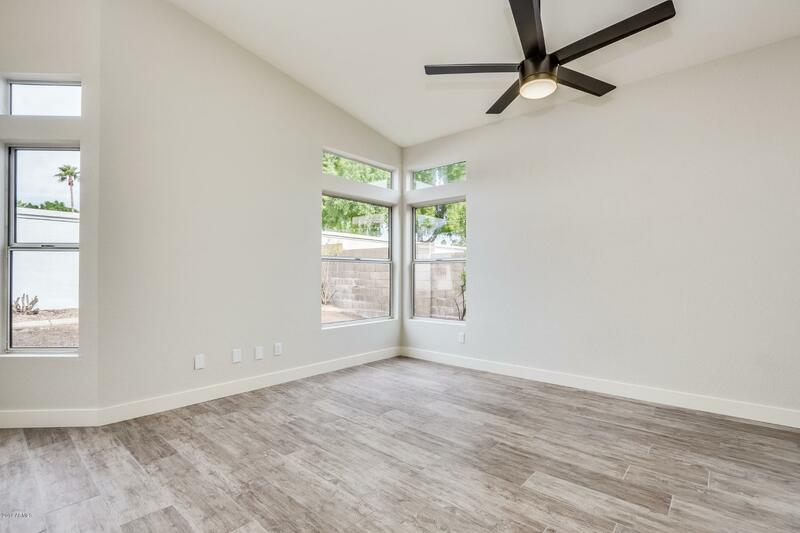 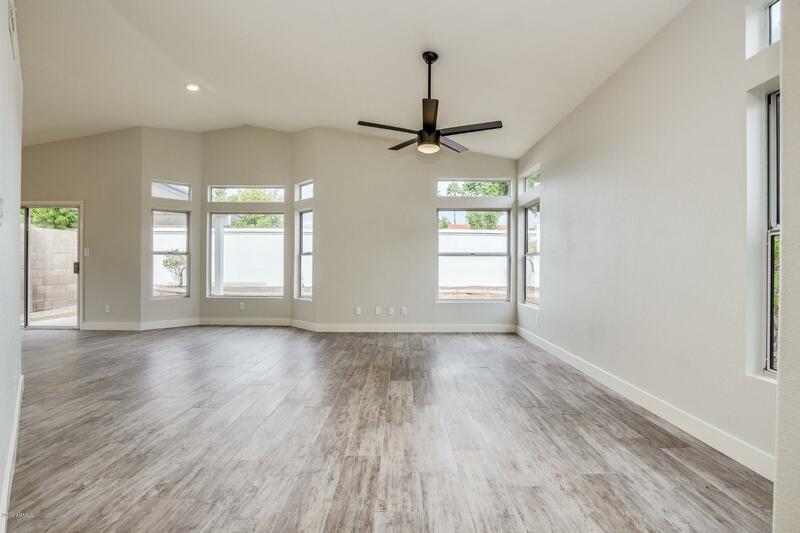 Enter into this generously sized living room complete with vaulted ceilings, neutral palette and light wood plank tiling. 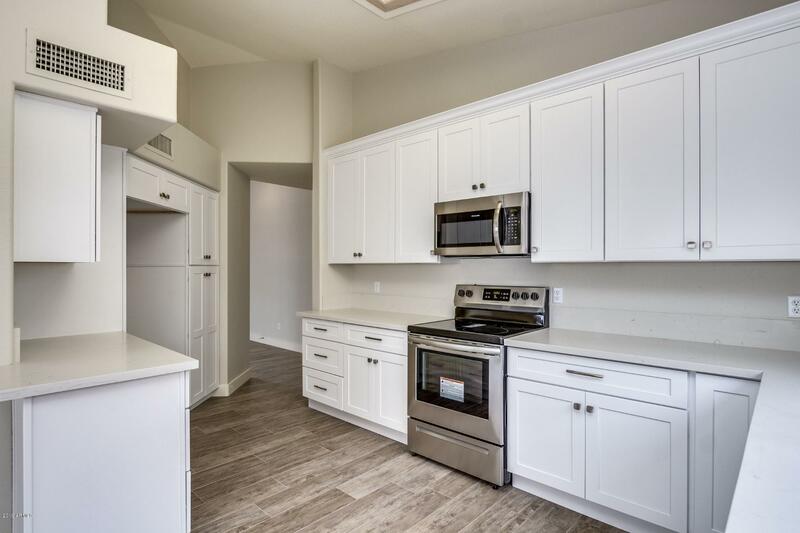 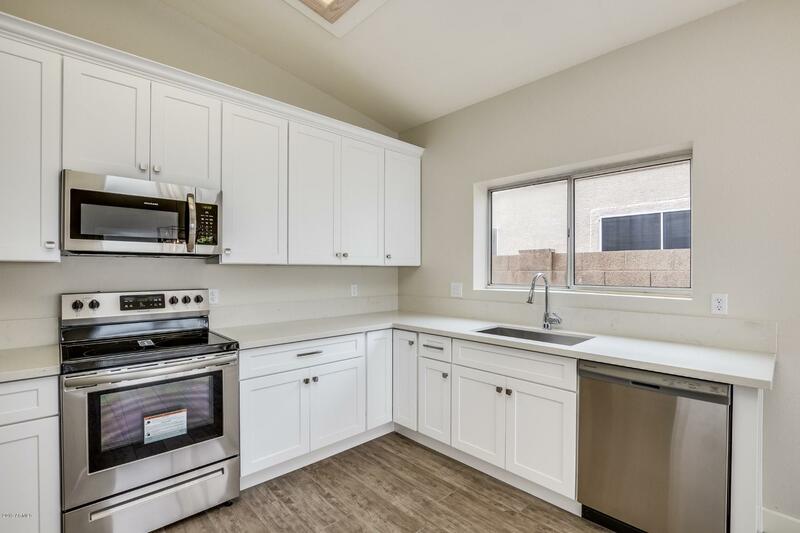 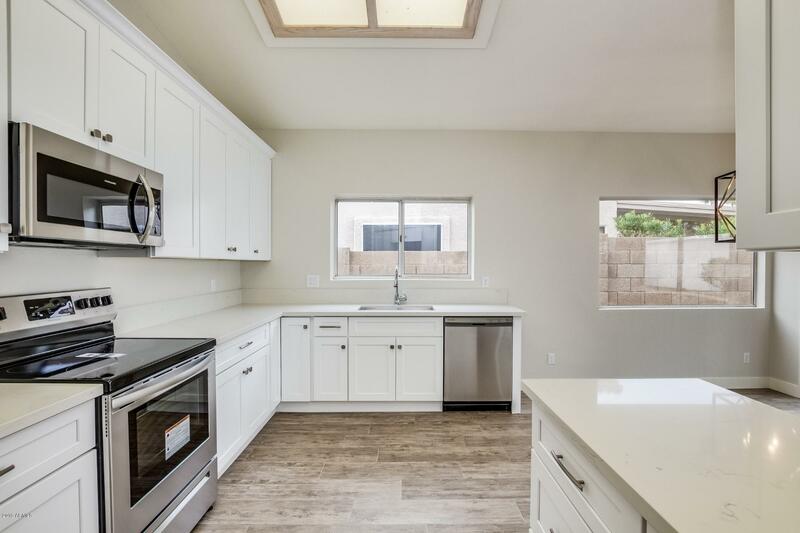 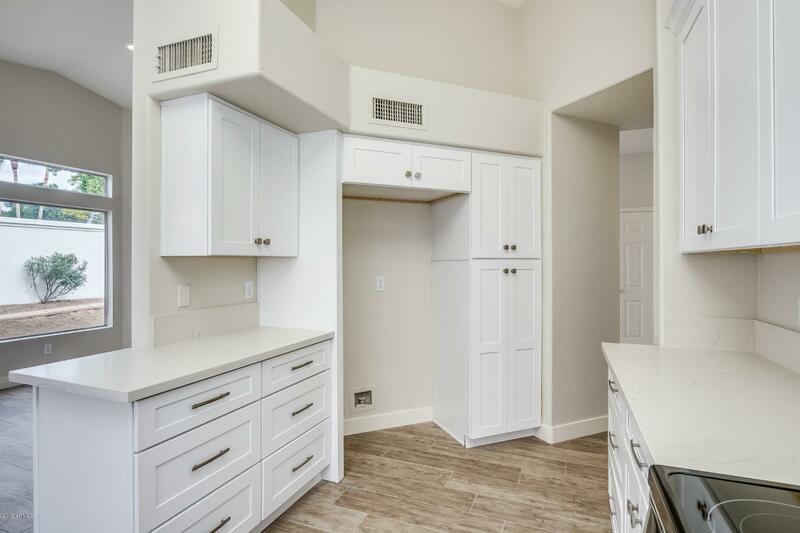 This beautiful kitchen boasts all of the popular upgrades and is complete with stark white cabinetry, stainless steel appliances, and lovely countertops. 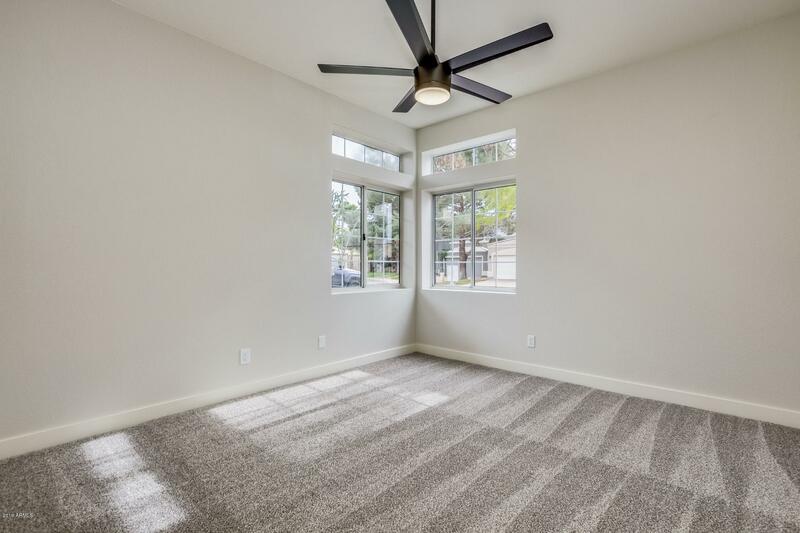 Many windows throughout the home, including bay windows in the living room and master bedroom, create perfect natural lighting. 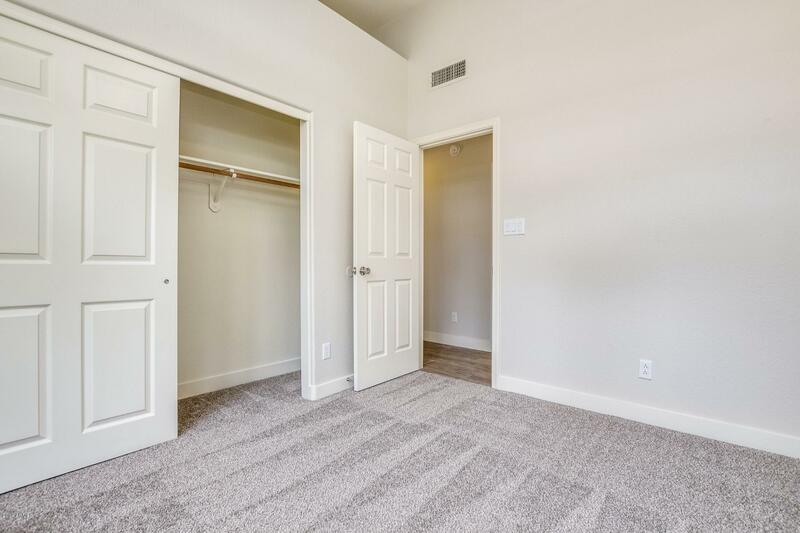 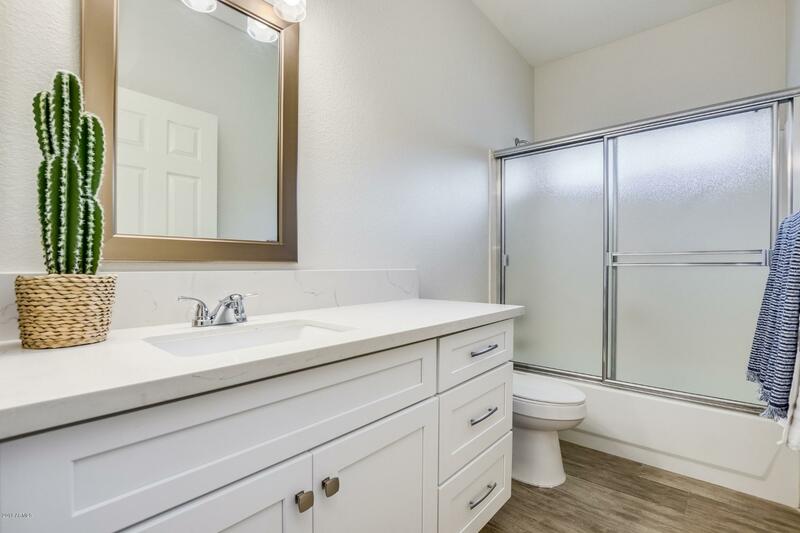 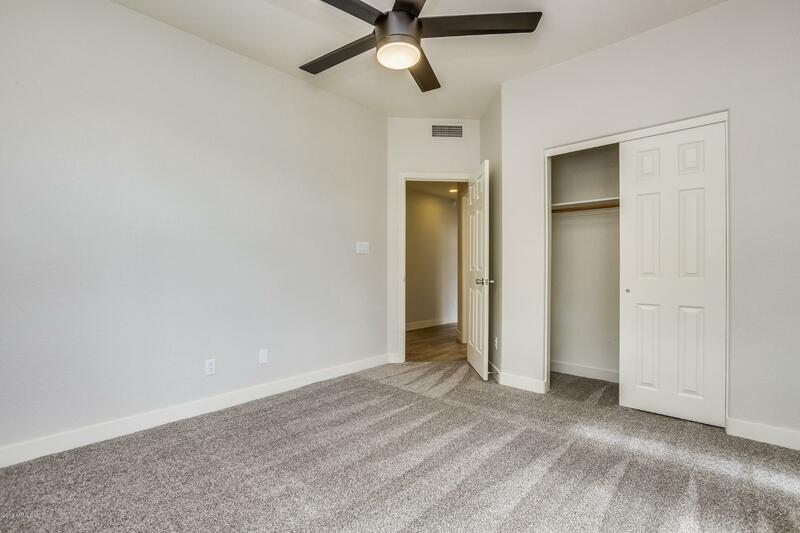 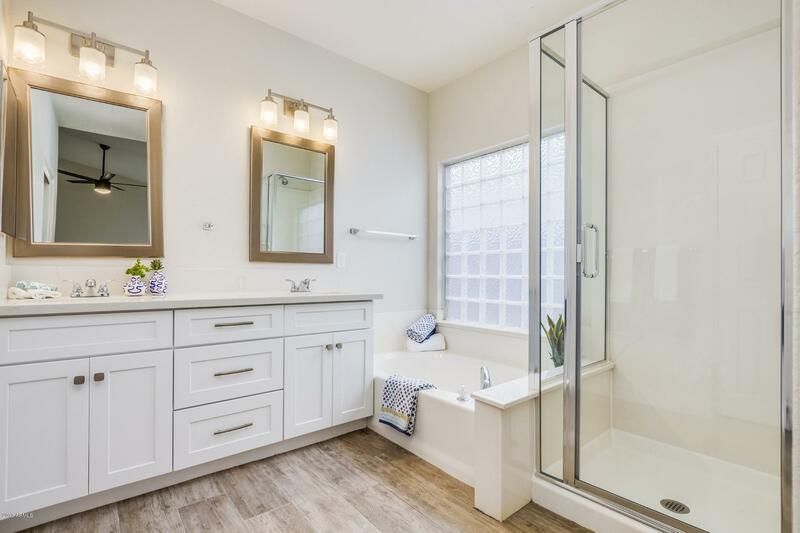 Large master suite is comprised of double sinks, corner garden tub, and separate shower. 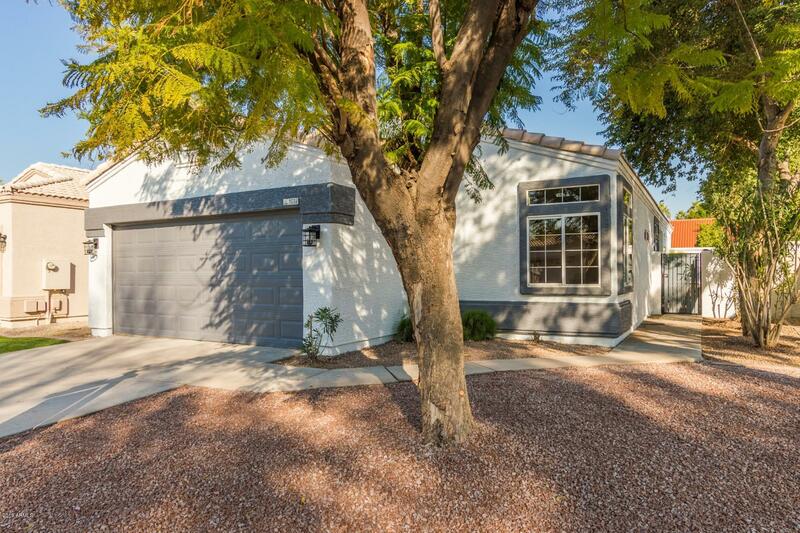 Mature trees and covered patio add to the simplicity of this low maintenance backyard. 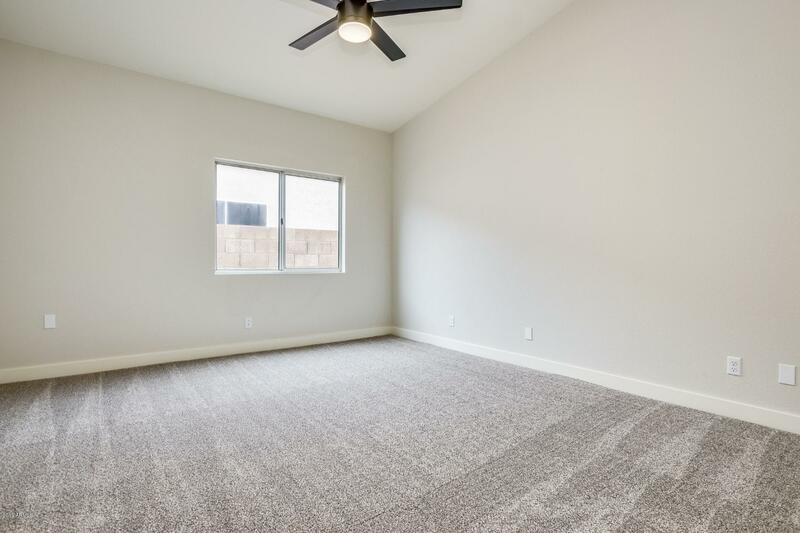 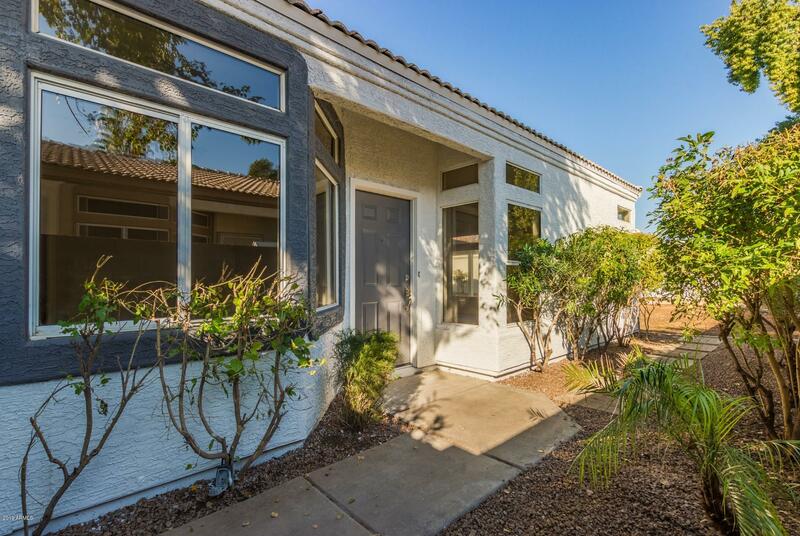 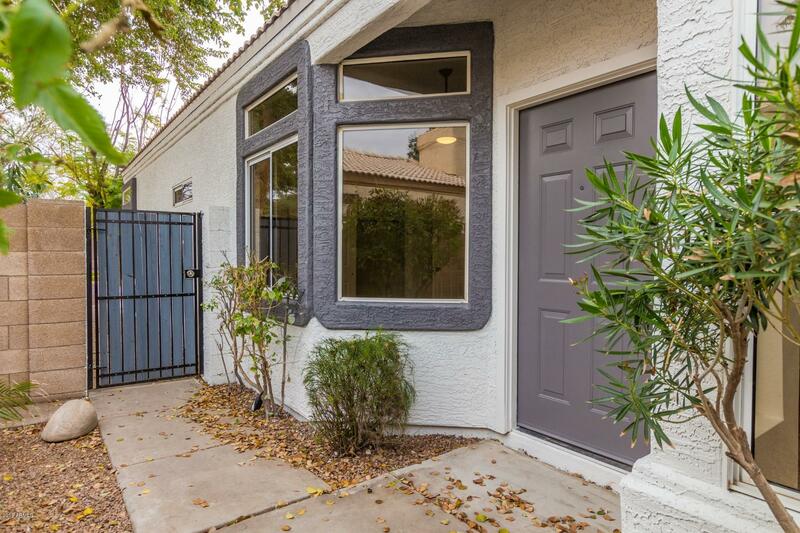 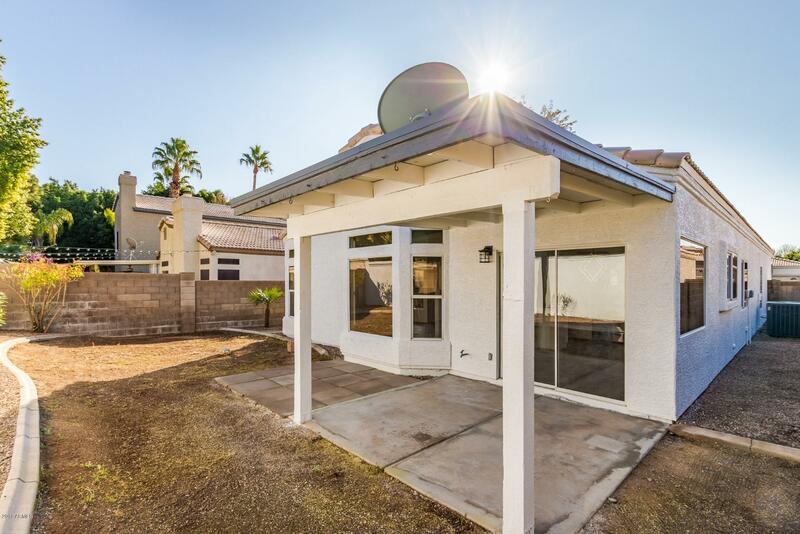 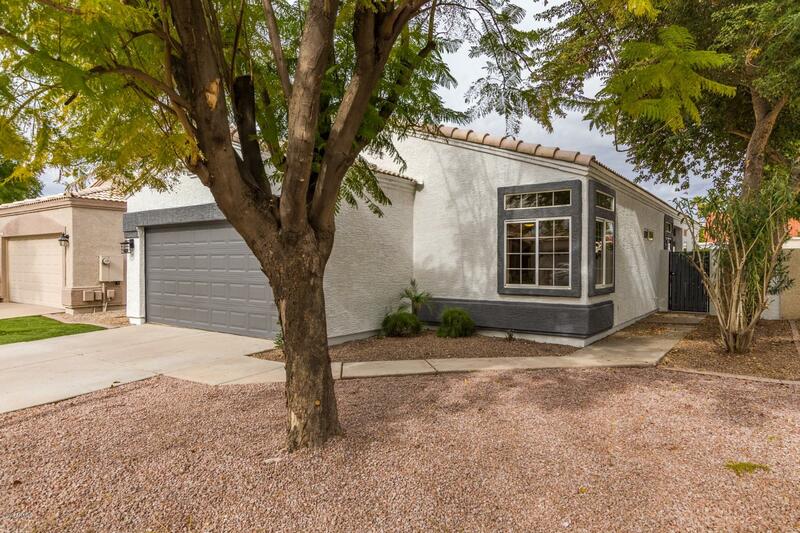 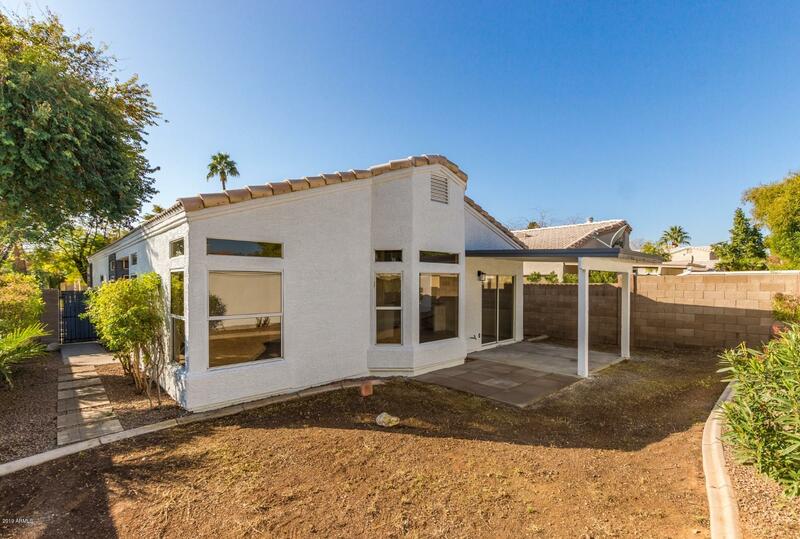 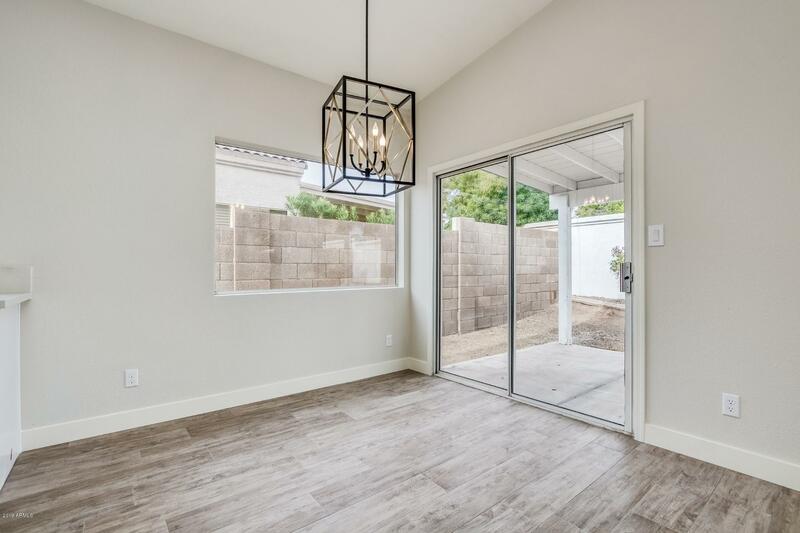 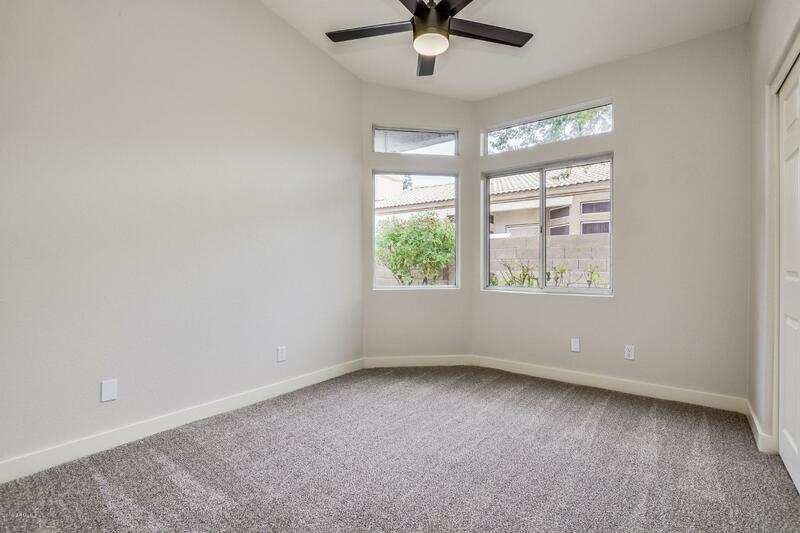 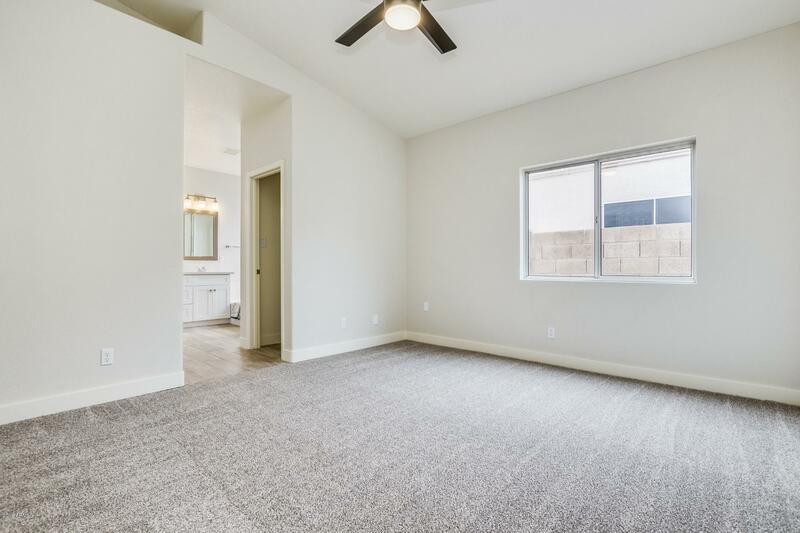 This home is located just 1 mile from the US 60 freeway.